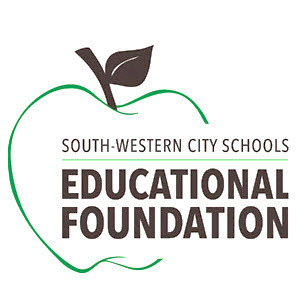 South-Western City Schools Educational Foundation: Mark Your Calendars! 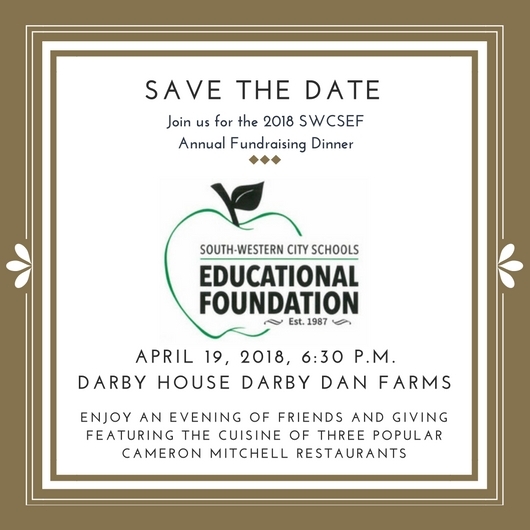 This year's dinner will be held at the Darby House on Thursday, April 19, 2018. Join us for an evening of friends and giving, all while you visit the food stations featuring the cuisine of three popular Cameron Mitchell Restaurants. Save your spot for the 2018 Annual Fundraising Dinner by using the registration link below. Want to sponsor this year's dinner? Use the registration link below to select and confirm your sponsorship level. 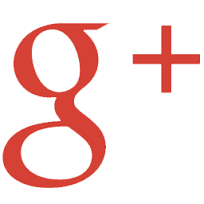 Tickets can be purchased using the link above via credit card or check. Sponsors can also select and confirm their sponsorship level by using the link above via credit card or check. The SWCSEF sincerely appreciates the generosity of our community supporters each year as you continue to help influence the lives of the young people in our schools.